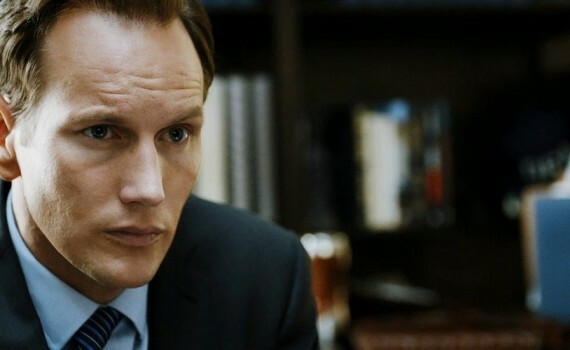 Patrick Wilson is the definition of mediocre. He’s pretty handsome, he’s been in some movies, he’s alright, he’s making a career out of what little talent he has, but not once has he impressed me. He’s only OK, and he either doesn’t make great choices or doesn’t get offered great roles, because he’s never stamped himself onto our collective cinematic memories before. I think there’s a chance, a slight chance, to make his mark here. The movie is a cheap thriller perhaps, it knows that infidelity gets our attention, and also that we enjoy political movies. But that doesn’t mean it’ll be terrible, and in fact, I think it has a legitimate chance to be quite good. Same goes for Wilson; I think that he just might show us something here that he’s never shown us before.